Does Rising Salary Cap Mean a Rise in PTO's? Does Rising Salary Cap Mean a Rise in PTO’s? Training camp begins this week for NHL teams, and 23 teams will have free agents attending on professional tryout contracts, totally over 65 players. Some notable tryout players include Curtis Glencross, Brad Boyes (TOR), Lubomir Visnovsky (CHI), Martin Havlat (FLA), Scott Gomez (STL), among others. View The Hockey Writers’ PTO tracker here. Traditionally, notable players with PTO’s have at one point been successful in the NHL, and while falling from their level of success have still been able to kick around in an NHL lineup somewhere. Teams giving players like these a chance in their camp usually reflects a lack of depth or direction in an organization; players such as Boyes and Gomez reflect this trend. 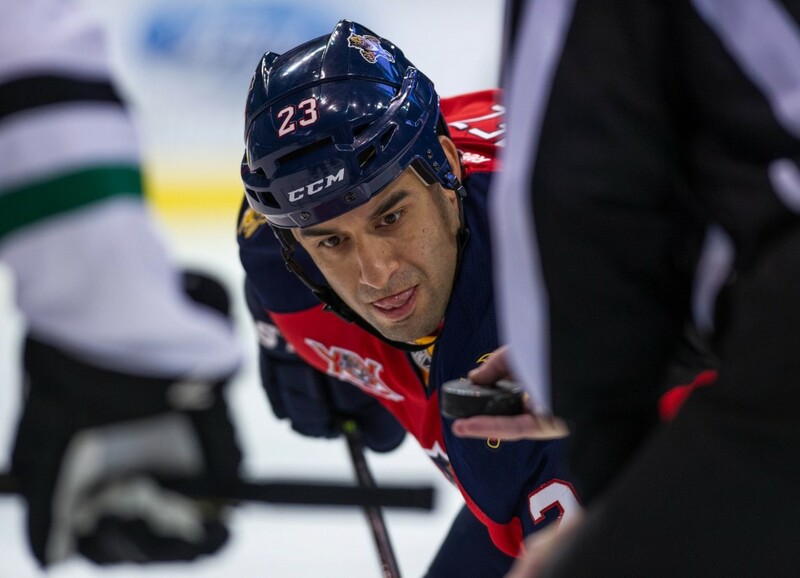 Boyes had a career high 43 goals in 2007-08 and has played on four different teams in five seasons, while Gomez, after seven straight NHL seasons of 55 or more points, has played on different NHL teams for four straight years, and played as low as the ECHL at one point. While most free agent players on PTO’s don’t have a fallout from stardom, the common trend of these free agents is players who have been let-downs after earning large contracts. Five players with PTO’s heading into training camp had cap hits of at least $3.25 million with their respective teams last season – Visnovsky, Sergei Gonchar, Tomas Fleischmann, Scottie Upshall and Jan Hejda. In total, 13 current free agents had cap hits of at least $3 million in 2014-15. In fact, 18 of the top 19 free agents who had the biggest cap hits on their respective teams last year are 31 years old or older. Players who are getting paid like they’re in their prime, but the length of their contract extends beyond their best years. See the trend here? Superstars in the NHL will always get the money they deserve, and usually to the term of their choosing. Middle-of-the-pack players, meanwhile, trend towards locking up a long term contract close to the end of their prime to secure a steady salary, even when their level of play drops. With an ever-increasing NHL salary cap, it’s common for long term contracts to fail, as players just simply are never worth the money for such a prolonged period of time. Take 27 year-old Jiri Tlusty for example – a player who wasn’t willing to take a professional tryout contract, and signed a one-year, $800,000 dollar deal with the New Jersey Devils, a significant pay cut from the $2.95 million he made last season. 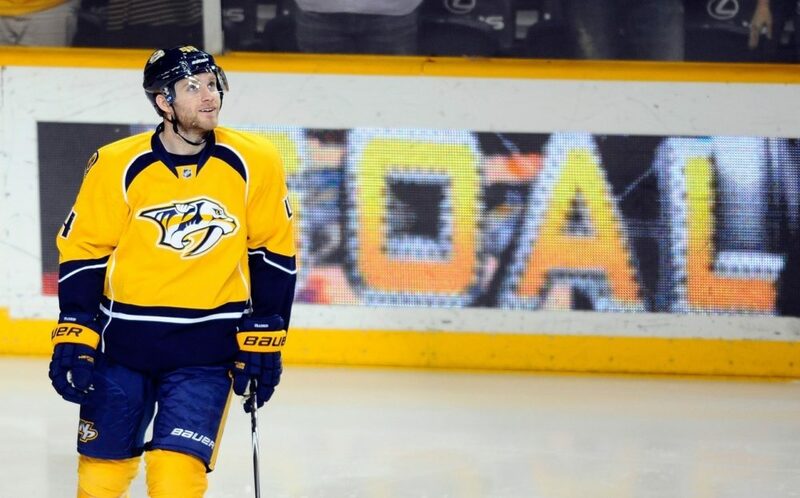 Cody Franson recently signed a two-year, $6.5 million contract with the Buffalo Sabres. 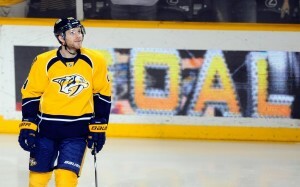 Franson is undoubtedly a valuable NHL defenseman, but was rumored to be asking for around $5 million per season. He clearly was not going to take a professional tryout contract, much like Tlusty. But Tlusty was prepared to head to the KHL had no teams made him an offer; what was Franson’s plan? Holding out as a free agent into the season wouldn’t have helped him, and would he have been too proud to walk in to a team’s camp on a PTO contract? Speaking of too proud for a PTO contract, 31 year-old Sean Bergenheim appears to set the prime example. Bergenheim had nine goals and 19 points in 56 NHL games last season, and carried a salary of $2.75 million. Agent for UFA Sean Bergenheim says he isn’t interested in tryout offers and they’ll wait and see on camps. He had multiple PTO offers. Do Larger Contracts Mean Larger Let Downs? Apart from players in the league who are bonafide superstars, the answer is probably yes. One of the worst contract’s in the salary cap era would be Gomez’s seven-year, $51.5 million contract with the New York Rangers in 2007. His term was ludicrous, especially since the NHL salary cap was only $50.3 million at the time. Gomez had two average seasons with the Rangers following his signing before he was sent to the Montreal Canadiens, where he had one mediocre season and was eventually bought out. Visnovsky is another current free agent on a PTO who’s coming off a let down deal. After debuting with the Islanders late in the 2012-13 season, the team signed Visnovsky, who was 37 years old at the time, to a two-year deal worth $9.5 million dollars. He never lived up to the dollar value of that deal. 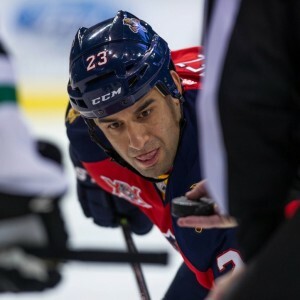 Fleischmann tallied 27 goals and 61 points the year after he signed a four-year, $18 million dollar deal with the Florida Panthers, but was playing on a surprising Panthers team. He only put up 28 goals combined in the next three years and was eventually traded away last season, making it impossible to justify his $4.5 million cap hit. Gonchar’s two-year, $10 million contract he signed with the Dallas Stars two years ago as a 39 year old is up there as one of the most disappointing. He played 79 games and had 2 goals, 23 points and minus-13 rating before he was shipped out of town. The NHL salary cap in 2005-06 was $39 million, which of course followed the full-season lockout. 10 seasons later and the league salary cap sits at $71.4 million (the cap floor is $52.8 million), and could realistically surpass $80 million in the next 2-3 years. This increase is a result of steady growth in league revenue, which has been boosted more so in recent years thanks to the NHL’s broadcast deal with Rogers, more outdoor games, a steady Canadian dollar where 7 out of 30 teams in the league call home (good math, eh? ), among other factors. It’s no secret the rising salary cap forces teams to sign players for more money, which in recent years have proved to be massive amounts. It justifies players like Johnathan Toews and Patrick Kane each earning salaries that will have a cap hit of $10.5 million for the next eight seasons. It justifies the likes of Alex Ovechkin and Evgeni Malkin carrying cap hits of over $9.5 million, and further down the likes of Bobby Ryan, Jason Spezza and Brian Campbell costing their respective teams over $7 million each. It’s hard to believe players can blend in and by no means have an all-star campaign and justify costing a team over $7 million in a given season. The economic landscape of the league has changed a lot since Bobby Orr signed the NHL’s first million dollar contract. An increased dollar value means increased speculation for players earning big bucks. But business aspect of the NHL aside, most players aren’t always going to live up to contractual expectations. With heightened contracts over long periods comes a higher likeliness for let-down deals. So could we see a trend of more players like Tlusty, Franson not taking PTO’s and eventually signing for less money? Or would they rather hold out like Bergenheim, when if team’s aren’t willing to give players a contract term they’re looking for, they instead hold out into the season and lose money regardless? Professional tryouts may prove to be most efficient way for middle-pack players to get someone to give them what they want. But that’s enough about business, there’s some hockey games that are almost on.